It is no uncommon that despite following a very strict fitness and health regime, there are certain spots over which the fat loss is very less or hardly any. These spots usually lie around the abdominal area or just over the buttocks. Also, since the thighs and back start losing fat and toning fast, the aforementioned areas become all the more prominent. Thus, the entire figure seems a bit disproportionate or at least the low-waist dresses still seem a far off dream. Now, some of us might not be patient enough to continue for years and hence would prefer instant gratifications. Another bunch of us would prefer an instant gratification in the form of an initial push over which only the maintenance needs to be done but not everyone wants to go for a surgery and safety and no side effects is definitely a thing everyone wants to be sure of. 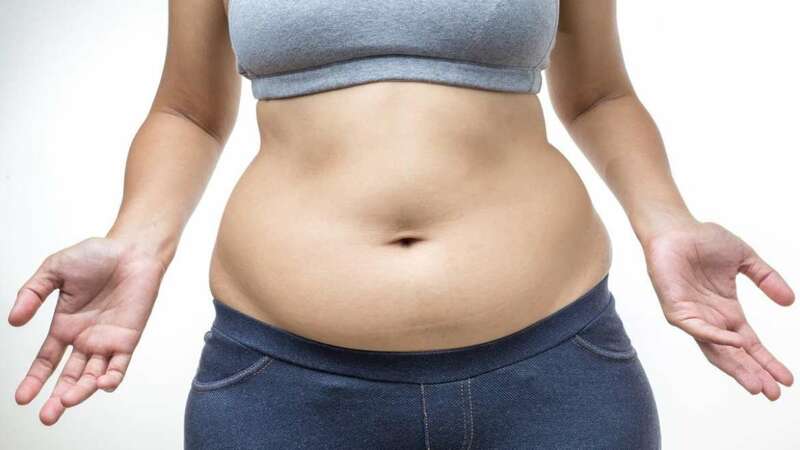 Then, once fat loss is achieved, what about the loose skin? So many concerns regarding fat loss and so we at Kosmoderma, felt the need to introduce something which would address all these issues and hence we came up with KosmoSculpt. KosmoSculptis a non-surgical treatment for body contouring,cellulite reduction,wrinkle reduction and skin tightening with hardly any downtime.It uses heat to boost collagen production at the designated areas using technologies combining both Radio frequency and Magnetic pulses which can penetrate deeper into the skin without doing any harm to achieve the best results. To get into the technicalities, just in case someone wants to do some more research, KosmoSculptoffers Octi-Polar and 4D Body for larger areas and Diamond-Polar and 4D-Face for smaller areas. The Octi-Polar and Diamond-Polar applicators are most suited for skin tightening and wrinkle reduction.The 4D Body and 4D Face applicators are most effective for body contouring and cellulite reduction. KosmoSculpt is the only medical aesthetic device in the industry with advanced VariPulse™ (integrated in the 4D Body and 4D Face applicators)which provides adjustable pulsed suction (positive and negative air pressure) that facilitates effective lipolysis and deeper energy penetration.It helps target subcutaneous fat deposits and cellulite,increases blood circulation,stimulates lymphatic drainage, andenhances the lipolysis effect of RF energy by reducing the appearance of cellulite and causes body contouring. Smooth movement and skin air-cooling mechanism of VariPulse™ provide a more comfortable treatment for the patient. All four applicators are equipped with integrated sensors that provide real-time thermal feedback to allow for easy, immediate, and continuous detection of skin temperature profile which enhances patient safety and comfort, and can lead to more consistent and predictable clinical outcomes. And what makes it even more preferred- the procedure takes 30 to 45 mins only without any downtime and hence is a quick lunch time procedure.